Howdy teachers and parents! 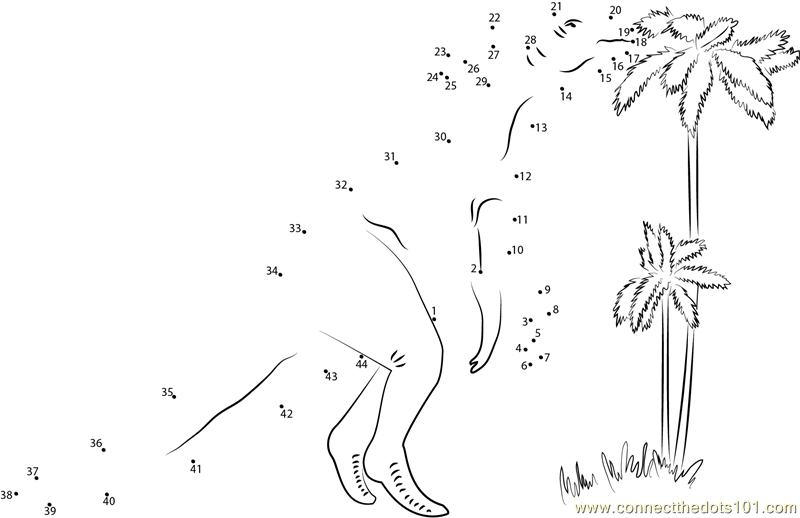 In this article we will shortly discuss and share about dinosaur dot to dot tracing activities. As we know that children love dinosaur and tracing activities. So this time we will bring to you both of them. These printable worksheets are suitable for kindergarten and elementary school children. 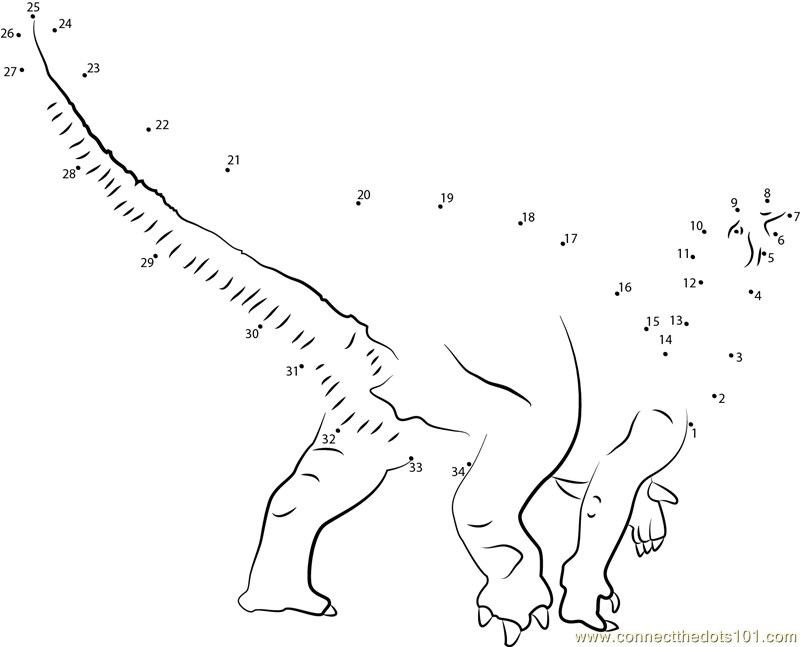 You can teach kids learning numbers counting and coloring in the same way with this printable dinosaur dot to dot tracing activities. 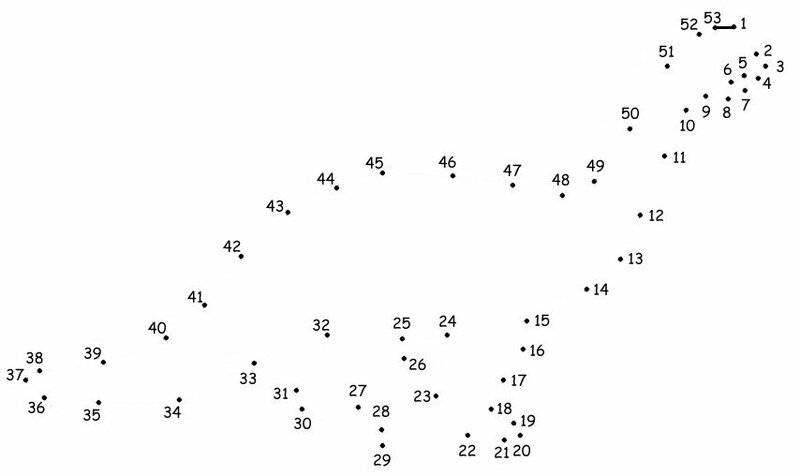 Ask the students to connect the dot of the dinosaur picture from 1 to the finish. 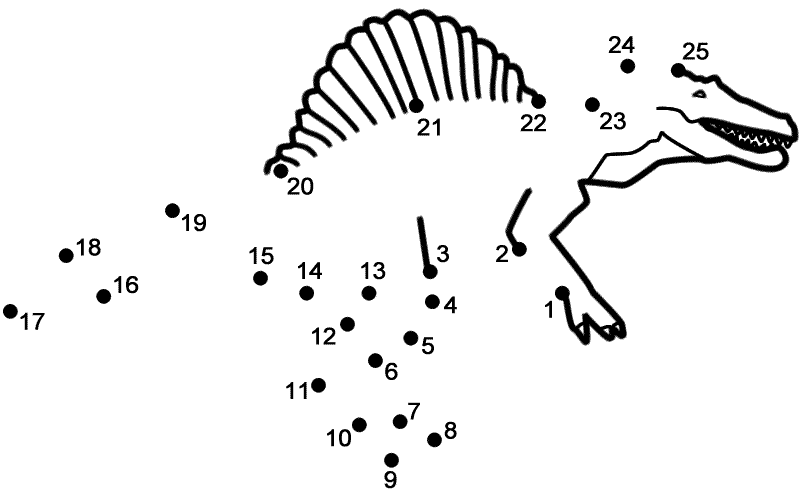 There are advance picture for the elementary school kids that contain picture numbers from 1 to 79. And there are also pictures for elementary school kids that are easier. 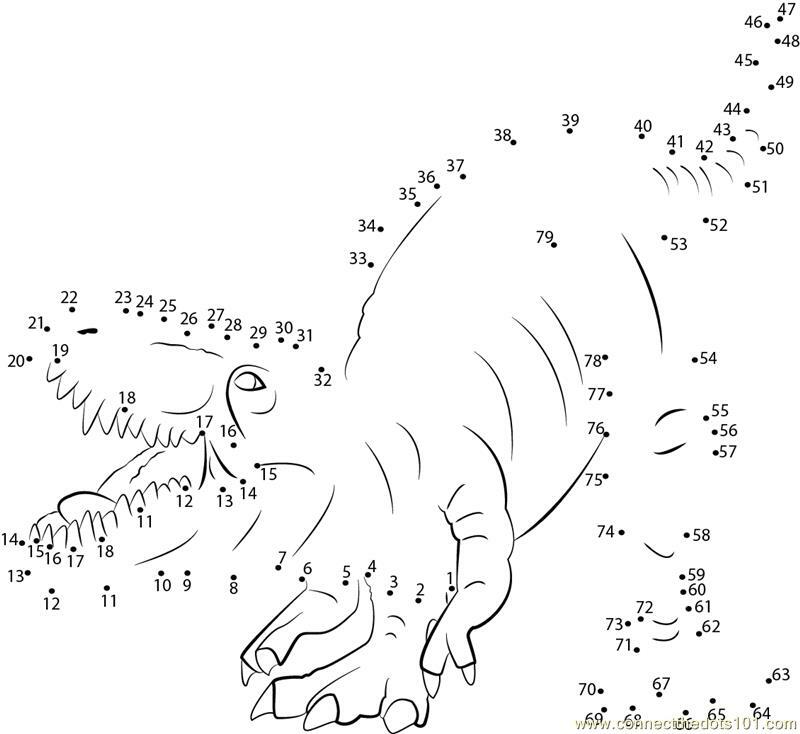 After the dinosaur dot to dot tracing activities done, you can ask the children to color them up. Don’t forget to give the kids smiling stickers reward to appreciate their hard work.